, which are Ujjain at the bank of Shipra river, Nasik at the bank of Godavari river and Haridwar & Prayag at the bank of Ganga river. Since this war for the nectar of immortality took place for 12 days, and as per Vedas, 12 days of gods is equivalent to 12 human years, Kumbh Festival is celebrated after every 12 years at these four places. 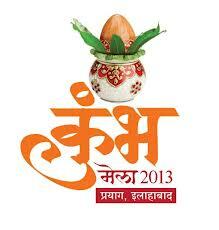 Similarly MahaKumbh is celebrated after 12 Kumbhs, ie after 144 years. This years Kumbh Festival is actually a MahaKumbh came after 144 years, and thus holds a special importance among the devotees and hence a massive crowd can be seen at Prayag in this MahaKumbh. one platform, it has become a hub of vast knowledge of Vedic & Cultural Wisdom shared by the sacred society of these Sadhus with the common man. 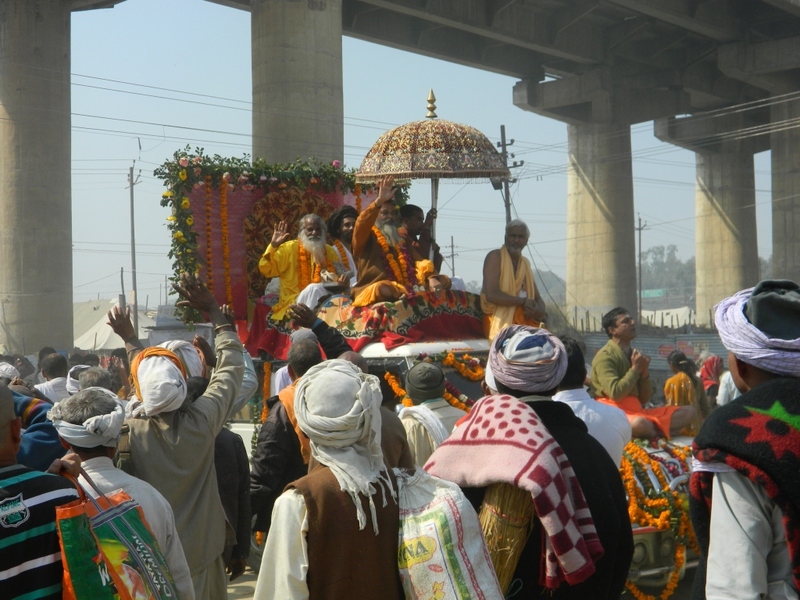 Literal meaning of Kumbh is ‘vessel with the nectar of immortality’, and with the presence of these knowledgeable Saints from various sects at the festival- It really symbolizes the vessel filled with precious nectar in the form of knowledge. Common Man can come down to Prayag to not only take a dip in Mother Ganges to wash away all his sins, but he can get rid of his ignorance as well by taking a dip in the knowledge shared by these pious saints. Drinking the nectar of such knowledge from the hands of holy people and enjoying the pleasure and bliss in there company is as good as drinking the nectar of immortality. Apart from it, In India the rivers are considered as holy & the deity of various goddesses. Mother Ganges is considered as the most auspicious of all, as it has directly came from Ksheer Sagar ( Ocean of Milk) from DevLok. As per a mythological legend Mother Ganga arrived on earth after a lot of efforts and Meditation by King Bhagiratha for the salvation of his ancestor’s soul. 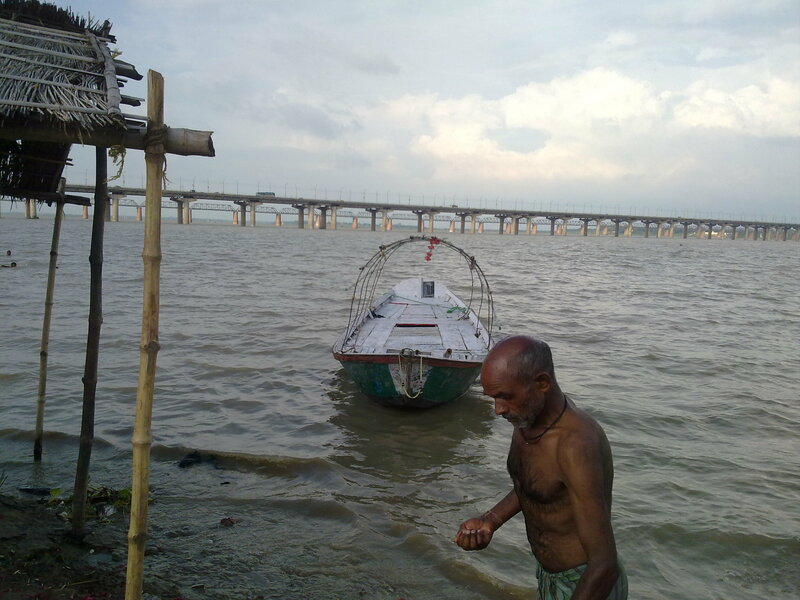 Today also people bathe in this river to get rid of their sins (bad Karma) and to get (Moksha) salvation after the death. Prayag being the Sangam (Confluence) of three rivers- Ganga, Yamuna & Saraswati is holds greater spiritual value. Among these three rivers – Saraswati river no more exists on earth, but said to be present there at Prayag under the ground and meets to the other two rivers at Sangam.